No society on Earth lacks beliefs about where it has come from, its place in the world, and the connection of individuals to the eternal. 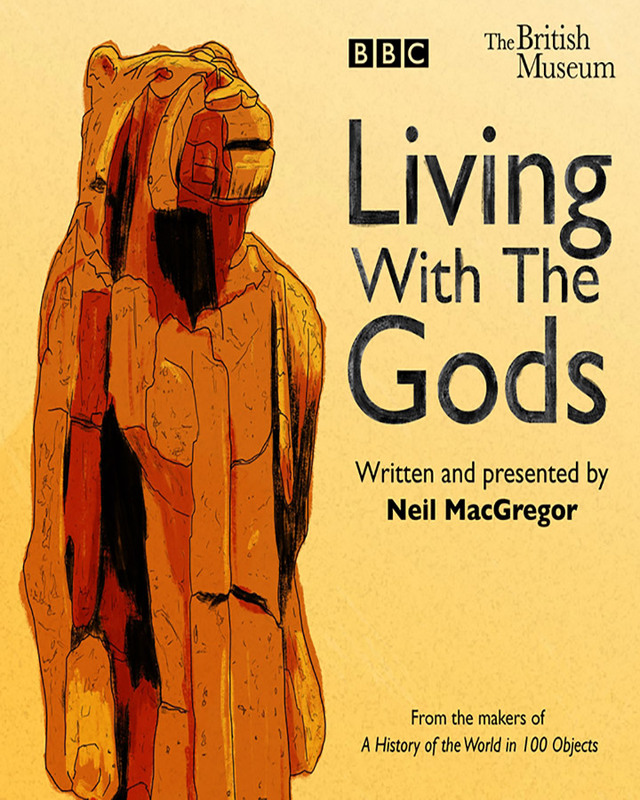 Following his successful exhibition at the British Museum and Radio 4 series, Living with the Gods, Neil MacGregor explores human beings’ need for something to believe in. Until recently, religion and faith were thought to be on the wane. Now, the relationship between faith and politics has moved to the centre of global discussion. With wit and intellectual insight, MacGregor traces how faith has shaped civilisations over the last 40,000 years. Neil MacGregor was Director of the National Gallery between 1987 and 2002 and Director of the British Museum 2002 to 2015. He wrote the acclaimed A History of the World in 100 Objects.